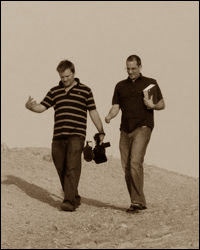 Bibledex travelled to Israel in January, 2010, filming at locations across the country - north, south, east and west. The trip was made possible by support from the Deichmann Foundation and the expertise of Professor Roland Deines. The footage and photos we captured will appear in videos across the Bibledex site. But you can click here for video highlights. Or click here for a selection of photos from the trip. 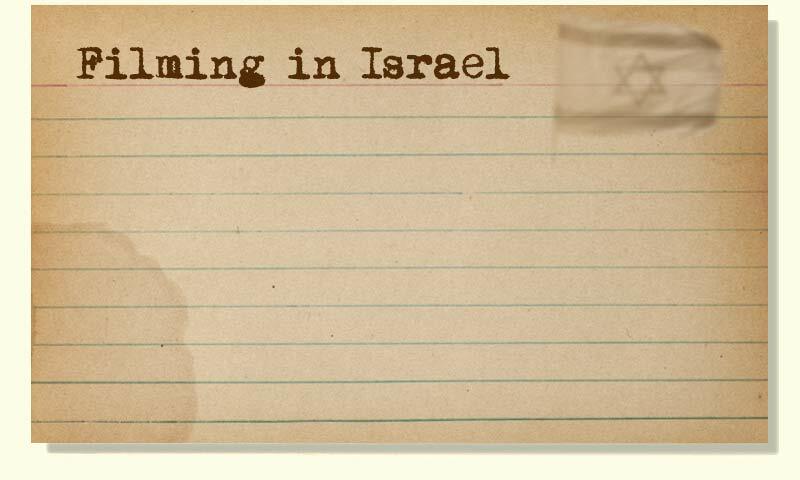 Click for a selection of videos from Israel.